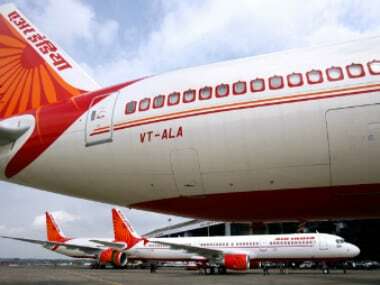 New Delhi: Air India’s disinvestment could become something of a farce if the government decides to restrict it to Indian buyers alone. There has been a view within some sections of the government that equity stake in the airline should be bought only by Indian entities and that foreign investors/airlines should be kept out. If that happens, then the sale process could be stymied. A source close to development said that apart from Air India’s former owners, the Tatas, some Gulf airlines only seem to be interested in acquiring a stake. 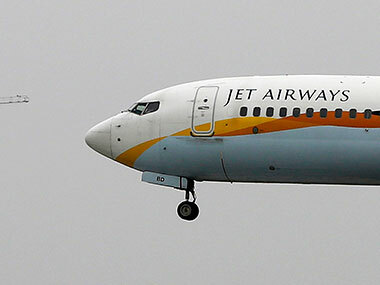 “If the foreign airlines/investors are kept out, then it will become almost like a closed sale, with only the Tatas as potential bidders,” this person said, adding at least one successful private domestic airline which many believed would also like to put in a bid has already said in “aviation circles” that it was not keen. And industrialist Anand Mahindra, who is a former independent director on Air India’s board, has also brushed off any talk of investing in the national carrier. As the list of possible suitors for Air India narrows, perhaps the government needs to expand its view on foreign investors. Remember, India lifted restrictions on foreign airlines acquiring equity in Indian carriers in 2012 when it allowed up to 49 percent equity by foreign airlines. This prompted the Tatas to partner two entities and consequentially launch two separate airlines – Vistara with Singapore Airlines and AirAsia India with AirAsia BhD – from scratch in India. 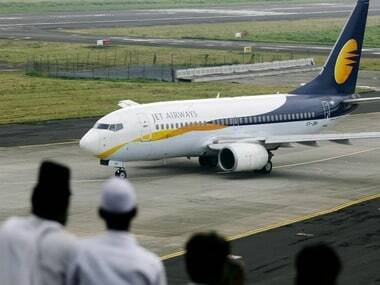 Also, Etihad Airways picked up 24 percent stake in Jet Airways. 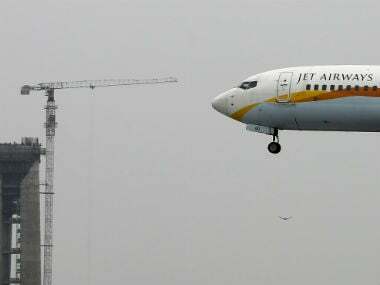 The restrictions were eased further last year and as of today, a foreign airline can pick up 100 percent in an Indian carrier, in association with a foreign investor. Qatar Airways has been circling India for a possible airline venture for sometime now. Coming to the possible Tata bid, are the Tatas really interested in once again becoming the owners of Air India? 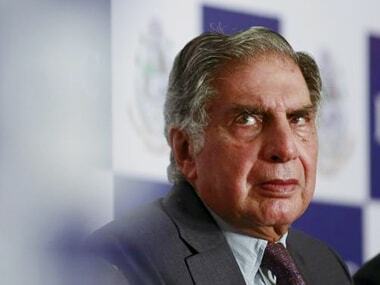 Tata Sons has maintained that it would not offer any comments on such “speculation” but has refrained from denying reports that the group was approached by the government last month for any interest in the disinvestment process of the national carrier. The person quoted above said since the government is still not clear on various aspects of the sale, there is no proposal from the Tatas as of now. “They would need numbers, facts and an assessment of liabilities and assets. The government is yet to make up its mind on how much equity to divest, what to do about profitable subsidiaries and how to deal with the debt. No proposal will come till these vital issues are decided”. Remember, the ministry of civil aviation wants the government to drop plans of a sale and instead revive Air India! The person quoted above also wondered if the Tatas were to actually buy Air India and turn it around, what stops the government from again nationalising it? This script is not new, nor is the fear of arbitrary government decisions. In 1953, a profitable Air India was nationalised because an airline was equated with national prestige and the government of the time did not want profits to continue flowing to private parties. Though J R D Tata was continued as the AI chairman even after nationalisation, he was abruptly removed in 1977. What if there is a repeat of this, if the Tatas were to turn the ailing Air India profitable in some years? Meanwhile, in its meeting yesterday, the Union Cabinet decided to constitute a Group of Ministers (GOM) to decide the modalities of disinvestment in Air India. Announcing this, Finance Minister Arun Jaitley said that he will head this GoM, which will comprise Civil Aviation Minister A Gajapathi Raju besides some other ministers. It is obvious from this statement that though Jaitley had announced the government’s intent to disinvest Air India some months back and then followed it up with an informal proposal to Tata Sons to pick up stake in the airline, the entire disinvestment process is moving slowly. The three options on the table before the GoM are a 100 percent sell-off, a 74 percent stake sale or a 51 percent stake sale, The Hindu report said. This means in any scenario, the government will cease to be a majority owner of the airline. Another official close to developments had said earlier that it is possible to break up the airline into two distinct parts. One is the airline itself with aircraft and related assets. The second part comprises Air India’s subsidiaries and the real estate. This official had said that the sensible way to get maximum value in this disinvestment process would be to sell off just the airline to a prospective buyer. The government could then simultaneously dispose off the subsidiaries and real estate for a total consideration of close to Rs 20,000-21,000 crore. This official had said that the sale of standalone Air India can happen only if any prospective buyer agrees to bear about Rs 20,000 crore of aircraft loans and another Rs 6,000-7,000 crore of working capital loans. “The current market value of aircraft is higher than the loans. And of the Rs 30,000 crore total working capital loans, the bidder may be asked to take on only Rs 6,000-7,000 crore. In return, the buyer gets a fleet of 43 owned aircraft, valuable domestic and international slots (for which buyers are usually willing to pay a premium), parking bays etc,” this person said. But why should the government write off the remaining debt on Air India’s books? This person said the government may not need to write off any large amount, if the airline is broken up and subsidiaries sold separately. Air India has five subsidiaries: Air India Charters Ltd, Air India Transport Services Ltd (ground handling subsidiary), Air India EngineerinG Services Ltd (MRO subsidiary), Hotel Corporation of India and Alliance Air.